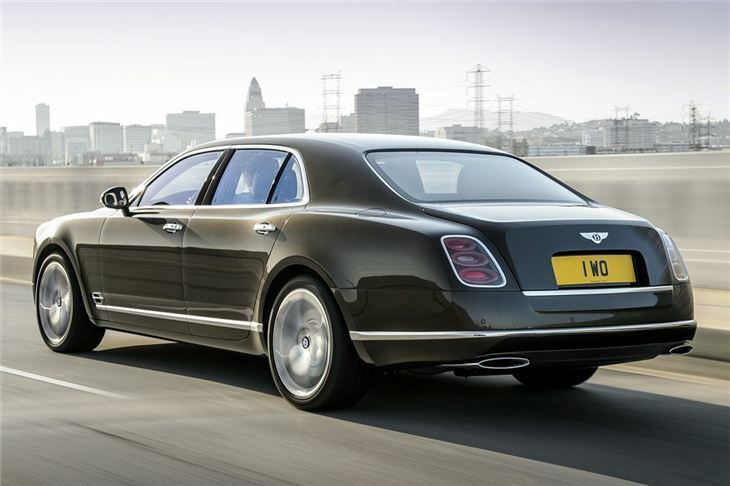 Bentley has announced a new range-topping version of the Mulsanne, called the Speed. The car was premiered at the 2014 Paris Motor Show and first deliveries are due this winter. It uses the same 6.75-litre V8 as the standard car but retuned to deliver 537PS (up from 512PS) and scarcely believable 1100Nm of torque. 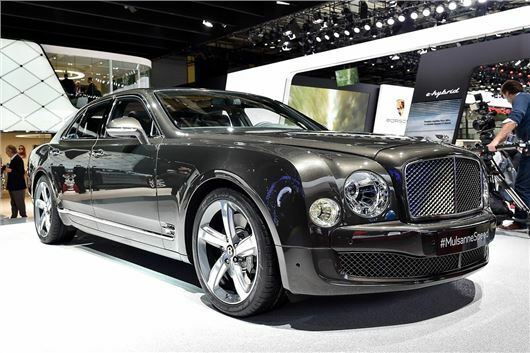 The powerful engine makes for swift performance, despite the Mulsanne being a heavyweight. 0-62mph takes 4.9 seconds and top speed is 190mph. Fuel economy has been improved by 13 per cent, but it’s still thirsty, managing a combined cycle figure of little over 19mpg and emissions of 342g/km. 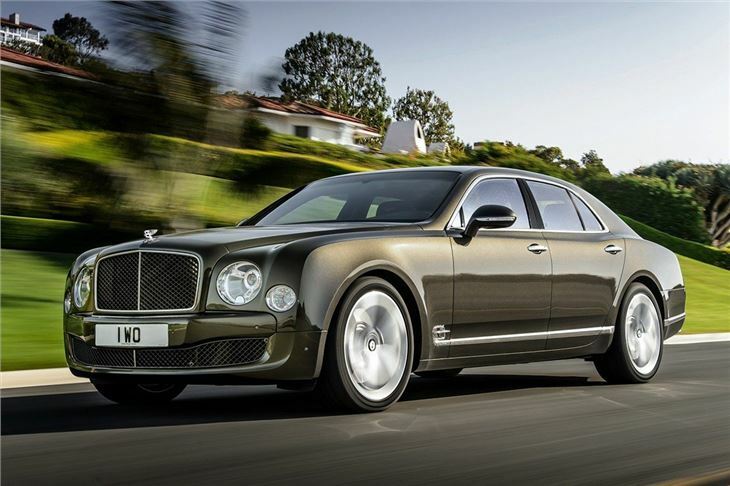 Setting the Mulsanne Speed apart from lesser Mulsanne models are specially treated, tinted stainless steel exterior details, along with directional pattern 21-inch wheels. 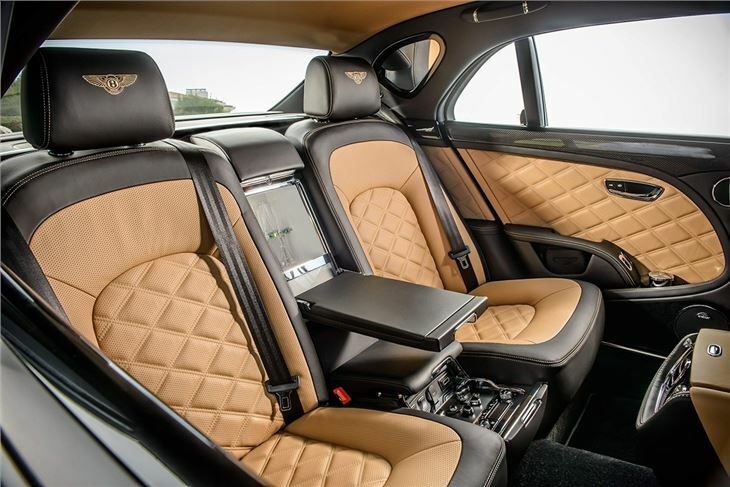 The interior is as opulent as you’d expect from a Bentley, with Mulliner Driving Specification as standard, plus various two-tone colour options for the leather upholstery.